If you love to capture all underwater moments, you need Fifish P3. It is the first truly professional underwater robot that can help you to save what you see when you swim. Fifish P3 is an underwater robot product from QYSEA. If you love to capture all underwater moments, you need Fifish P3. It is the first truly professional underwater robot that can help you to save what you see when you swim. Fifish P3 is an underwater robot product from QYSEA. QYSEA offers you to have the best robot design to rediscover the sea with the independent algorithms and technologies inside it. Fifish P3 is a perfect friend for you to have a great underwater journey. Fifish P3 is an underwater robot that can be used in the seat with 100 m of maximum depth. 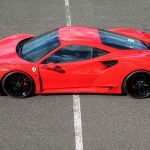 The battery can stand for 2 hours with 1.5 m/s for the maximum speed. This robot is designed with two main colors, green and black. You can go anywhere as you wish to capture each adventure that you have with this robot. The compact design of Fifish P3 allows you to explore the sea deeper easily. 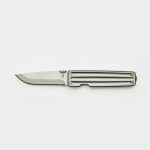 The length is about 492 mm with 337 mm in width and 183 mm in height. This robot weight is about 6 Kg. With this compact design, Fifish P3 is easy to carry everywhere underwater. With the best and powerful 4000 Lumens LED lights and the custom engineered camera, you can easily take some epic moments underwater. The LED lights are completed with the 8 levels of adjustable brightness to help you capture all sea views in detail. It is very easy to customize the controller of Fifish P3. It has a smooth and accurate seamless control of movement in 6 directions. 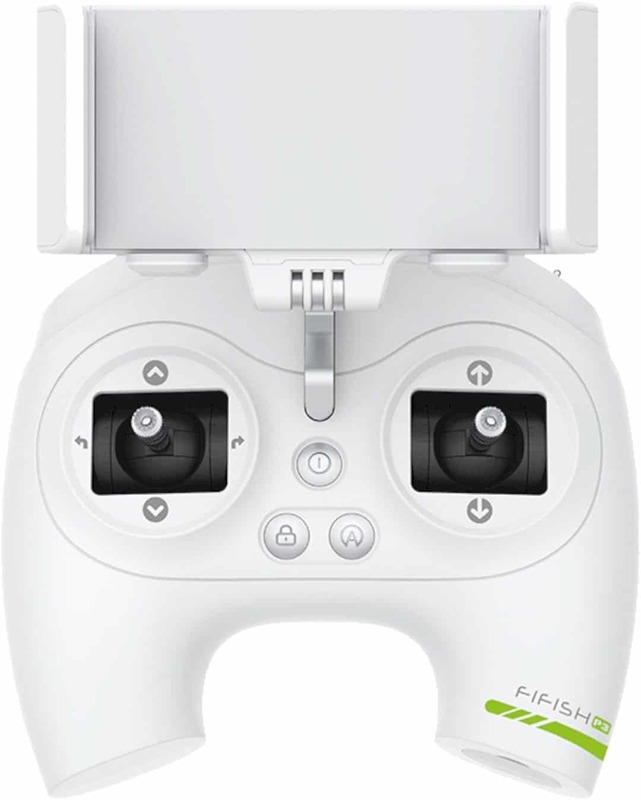 Fifish P3 is also designed with a controller for the fixed depth, automatic cruise, and the underwater suspension. You can try to do the live streaming with 1080P quality. Fifish P3 is built only with the best and powerful engines. With the 3 Thrusters that provide 1.5 m/second speed and 2 hours of operating time for the underwater activity with one battery only, this underwater robot can accompany you to capture the sea much longer. Fifish P3 has been through several tests for its super leakproof structure. The test includes thermal sock test for 350 hours, temperature storage test for 1000 hours in low and high temperature, upgrade pressure test for 100 times, write and cycle test with 1000 storage, and depth stress test for 100 m and 200 cycles. 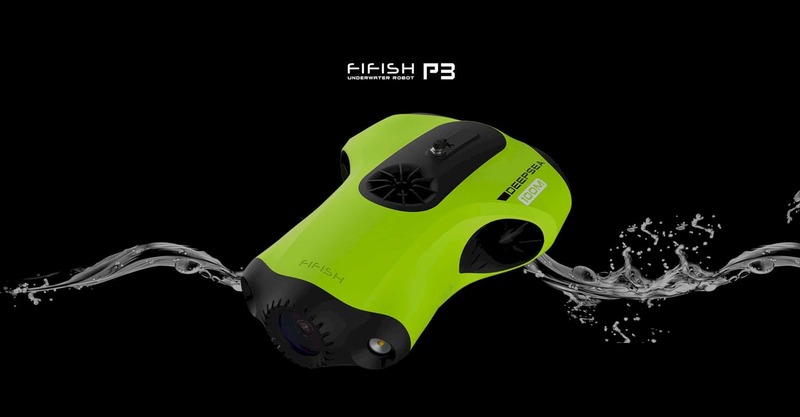 Fifish P3 will give you an efficient and smooth of live streaming underwater. You can share your underwater video with the Fifish App directly with this robot. The live streaming quality comes in 3 types, 720p with 30fps, 1080P with 25fps, and 2.4 GHz transmission.